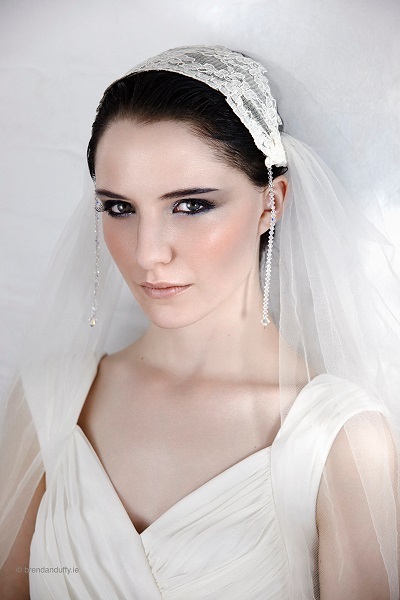 This crystal bridal cap hair accessory is embellished with tiny Swarovski crystals, glass beads and rhinestones. It would look gorgeous over a loosely pinned back up do, such as the one pictured. Cost £135.91 plus postage, from Gilded Shadows. 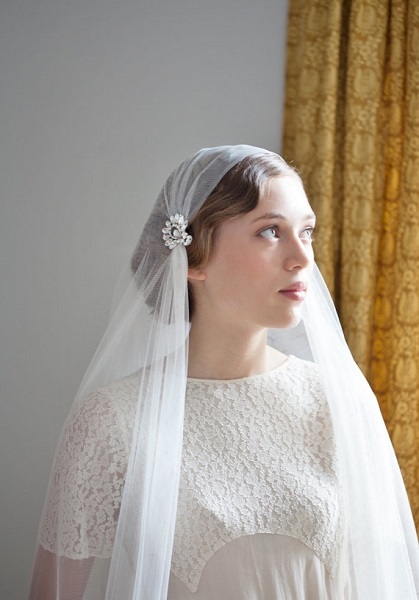 This 1930s style Juliet cap is handmade to order from a London-based designer. The veil comes in a variety of lengths, from cathedral to knee length, and in four colours; ivory, white, pale champagne and off-white. 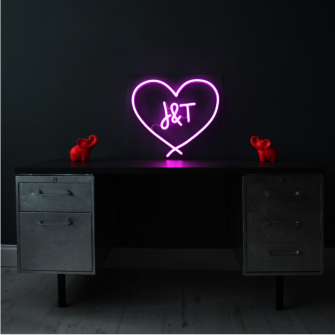 Cost £265.22 plus shipping from Agnes Hart. 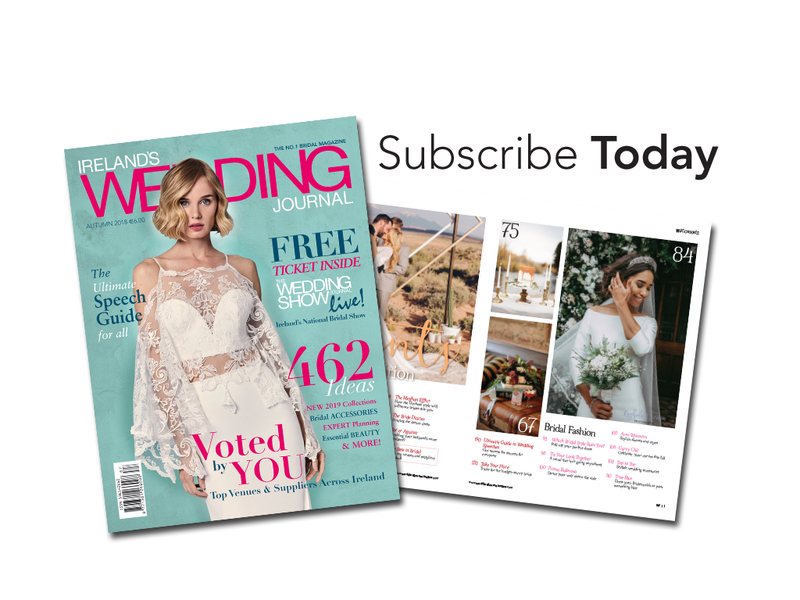 The Victoria Wedding Veil pictured is made with delicate French tulle and finished with Chantilly lace and Swarovski crystals. It’s available from Wilde By Design in three lengths, floor, chapel and cathedral. Cost from €200. 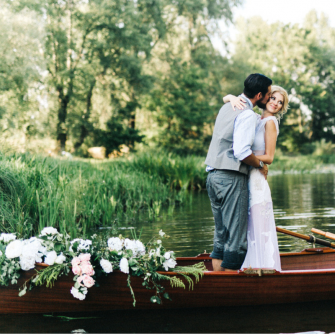 This embroidered floral and beaded Juliet veil is available online from Twigs and Honey. 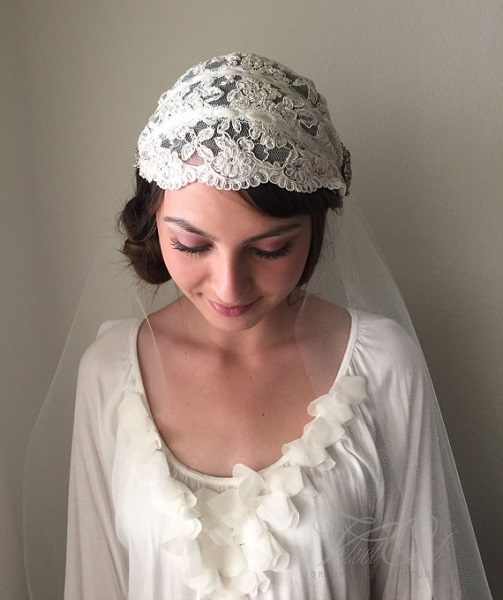 The romantic vintage inspired veil is adorned with hand embroidered detail and finished with three gold plated wire combs. It’s also available in ivory. Cost $ 1,050. 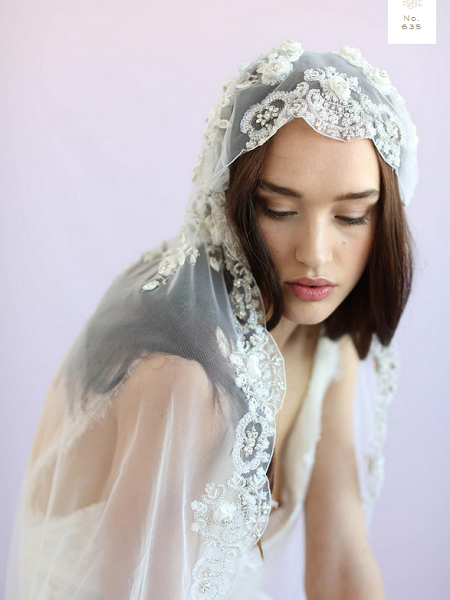 This handmade Juliet Alencon comes with a detachable veil, for two looks in one accessory. It’s decorated with tiny crystals, lace embroidery and comes in four colours; ivory, white, off white and champagne. Cost £302.03 plus postage from Velvet Owl. Two bejewelled hairpins are joined together with a delicate row of white opal Swarovski crystals. The accessory can be worn draped across the forehead or draped at the back of the head. 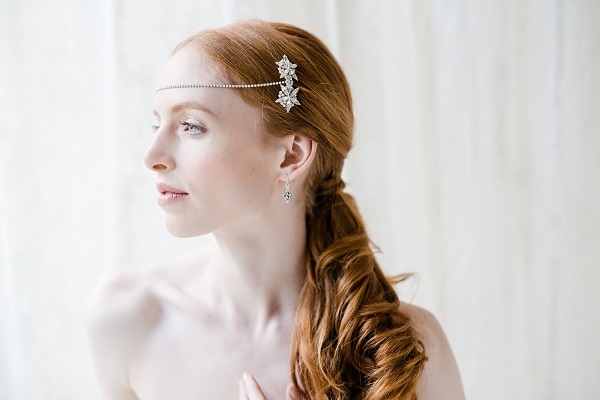 The star like clip is decorated with clear crystal gems and a hint of ivory pearl. Cost £175 from Victoria Fergusson. Embrace bohemian style with the St. Tropez all crystal forehead band. 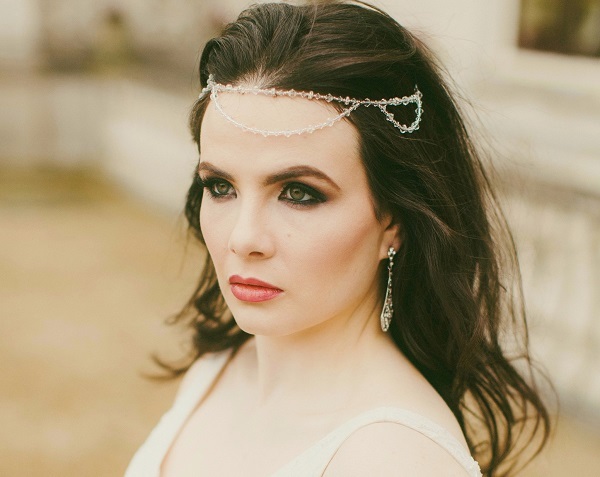 Featuring a smooth circlet of Swarovski crystals in a double row design, it can be worn on the forehead, across the head as a headband and simply pinned into place. The length is 20inches. Cost €172 from Jules Bridal Jewellery.